Claude Lalumiere‘s Objects of Worship was the first ChiZine title I ever read (I eventually interned there, but not before I read many more of their books), and I’ve tried to read everything he’s done since (I chose Objects… because I had previously read – and loved – an anthology he edited called Montreal Dreams). This past weekend he had a launch event at Toronto’s Bakka Phoenix bookstore for his new book, Venera Dreams: A Weird Entertainment. I have a couple of interviews coming up – Monday and Wednesday – so cute cats will have to tide you over. 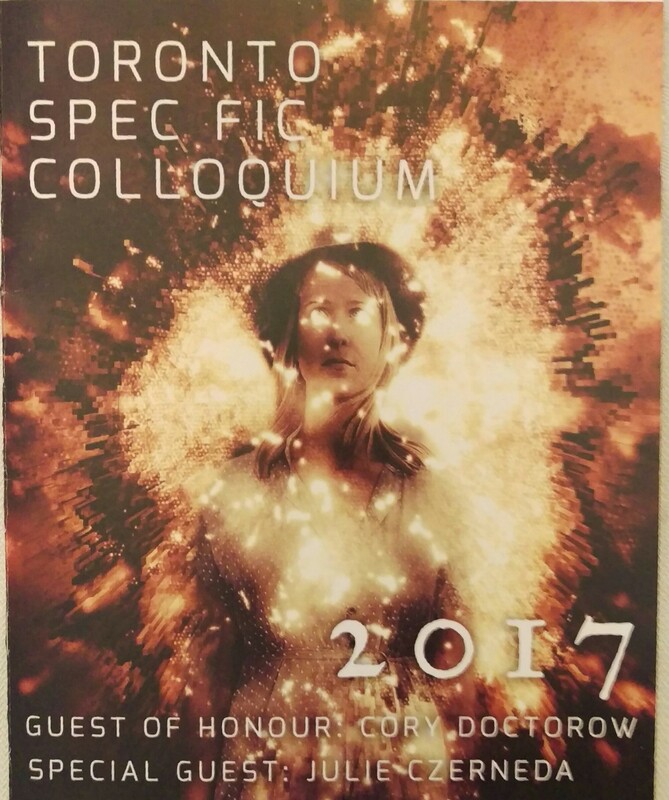 While some of the authors I follow were in Atlanta for the Outer Dark Symposium on the Greater Weird, I braved the 10 minute walk to the 2017 Spec Fic Colloquium. 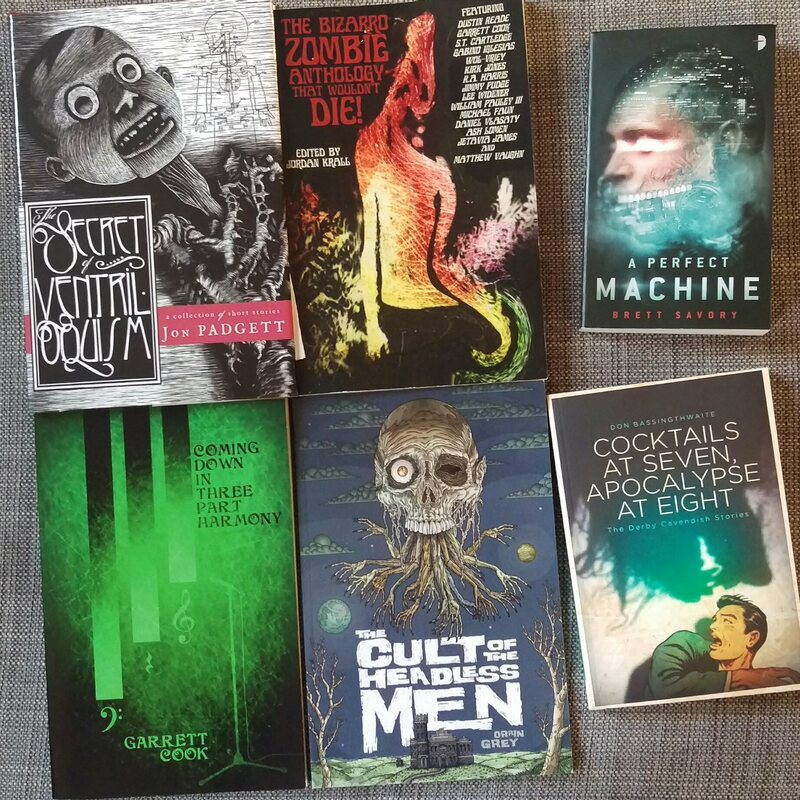 I didn’t read too much, and didn’t get too many books.